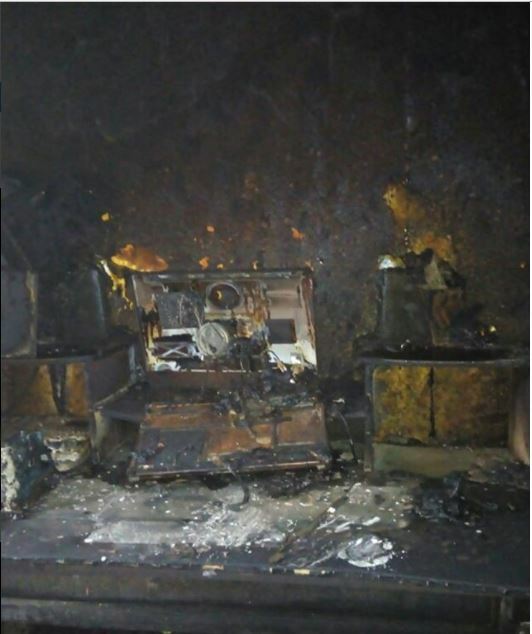 Music Producer TeeBeeO Entire Studio Burnt Down. The Music Producer and Sound Engineer, Tubosun Olowe aka TeeBeeO on Tuesday night got his apartment including his recording studio by fire. But according to the him, he and his wife Queenneth Tariah were at home but were not hurt. And he took to his IG to write what he think is the reason his apartment was burnt. Read his post below.